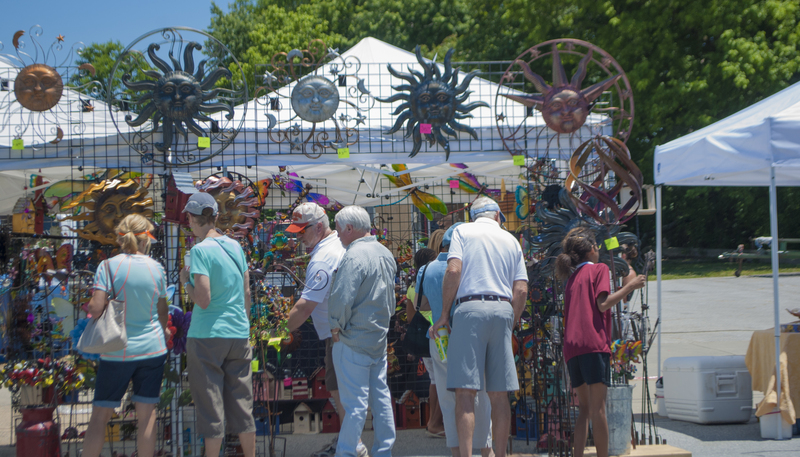 The 26th Annual Garden Jubilee Festival has been the place for one-stop shopping for garden lovers. Garden Jubilee is Hendersonville’s premier lawn & garden show, and one of the largest gardening shows in the Western North Carolina. 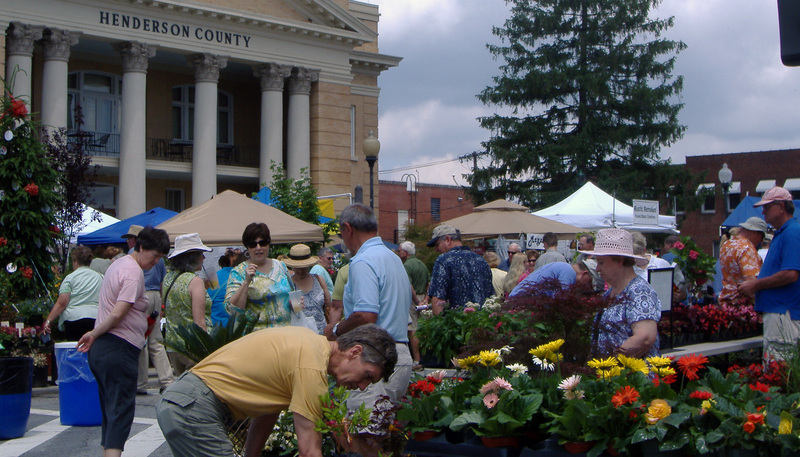 The two-day Festival is held in Downtown Hendersonville, on Saturday, May 25 & Sunday, May 26, 2019 from 9am-5pm both days of Memorial Day weekend. The Southeast Tourism Society has named Garden Jubilee a STS Top 20 Events in the Southeast for May 2019. The Southeast Tourism Society Top 20 Festival and Event Awards have highlighted programs around the Southeast since 1985. Garden Jubilee highlights more than 260 vendors spaces lining Main Street. Learn tips and tricks from regional gardening experts located throughout the festival. Local and regional nurseries will be selling 1000’s of annuals, perennials, vegetables, herbs and hard to find plants on every block of the festival. Crafters create distinctive garden art to enhance the beauty of your yard. There will be handmade lawn furniture, jewelry, garden tools, yard art, planters, wind chimes, birdhouses, as well as soaps and pottery. Shoppers are encouraged to bring wagons to transport their many purchases. This year, two Hospitality Tents will be available to Garden Jubilee shoppers. One Hospitality Tent will be located on South Main Street in front of the Historic Courthouse, between First & Second Avenues, and the second Hospitality Tent will be on North Main Street, at the corner of Fifth Avenue and Main Street. These Hospitality Tents offer shoppers an area to leave their purchases under the watch of Festival volunteers so they can continue to shop without lugging around plants and bags, or having to make multiple trips to their vehicle. A festival map and vendor directory will be available for shoppers searching for a particular vendor, product or general information at each of the Hospitality Tents. Memorial Day weekend is the kick-off to the summer season; spend it in Hendersonville. Click here for lodging or area information or call the Henderson County Tourism Development Authority at (828) 693-9708 / 800-828-4244. Garden Jubilee is an event of the Henderson County Tourism Development Authority. All that Sparkles: Martin Preston IS Liberace®!